Galaxy S8 Multi Window Settings - Samsung Galaxy S8 multitask by using multiple applications at the same time. 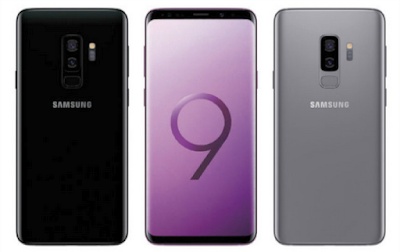 Samsung Galaxy S8 Multi window display together app on a split screen. 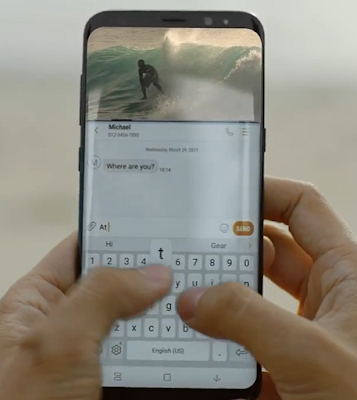 Learn here Samsung Galaxy S8 Multi Window settings guide and tutorials to use it, switch between the apps, adjust the size of their display on the screen, and copy information from one app to the other. 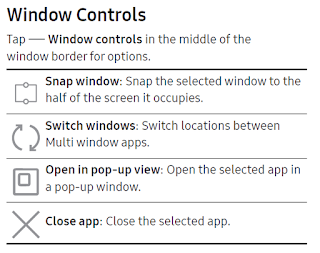 Snap window: Snap the selected window to the half of the screen it occupies. Open in pop-up view: Open the selected app in a pop-up window. Close app: Close the selected app. 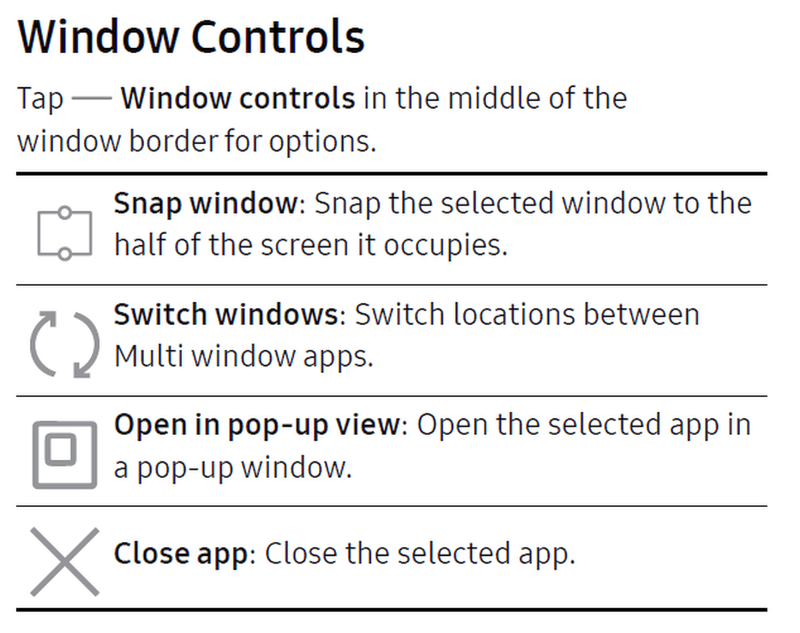 Tap Settings > Advanced features > Multi window. To use the Recent apps key to open apps in a split screen view, tap Use Recents button. To view an app in pop-up view, tap Pop‑up view action. Samsung Galaxy S8 Apps that support Multi window display together on a split screen. You can switch between the apps, adjust the size of their display on the screen, and copy information from one app to the other. Multi window is not available for all apps. From any screen, touch and hold Recent apps. Tap two apps that support Multi window to open them in split screen view. You can mastering Galaxy S8 with us also launch recently used apps directly into Multi window view. Only applications that support Multi window have the Multi window icon. Recently used apps that support Multi window have a Multi window icon in their title bar. Tap Multi window in the title bar to launch an application in split screen view. Other recently used apps that support Multi window display below the launched app. Tap an app icon to add it to the split screen view.